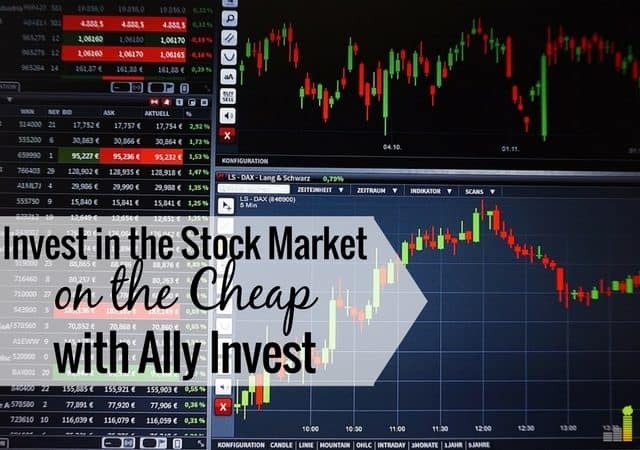 Ally Invest (formerly known as TradeKing) is a low-cost online brokerage that offers extensive value to their clients. This Ally Invest review provides a high-level overview of the services they offer and how they can to help you with your investing needs. I dealt extensively with Ally Invest as a stock broker and was always impressed by their platform, offerings and service to clients. 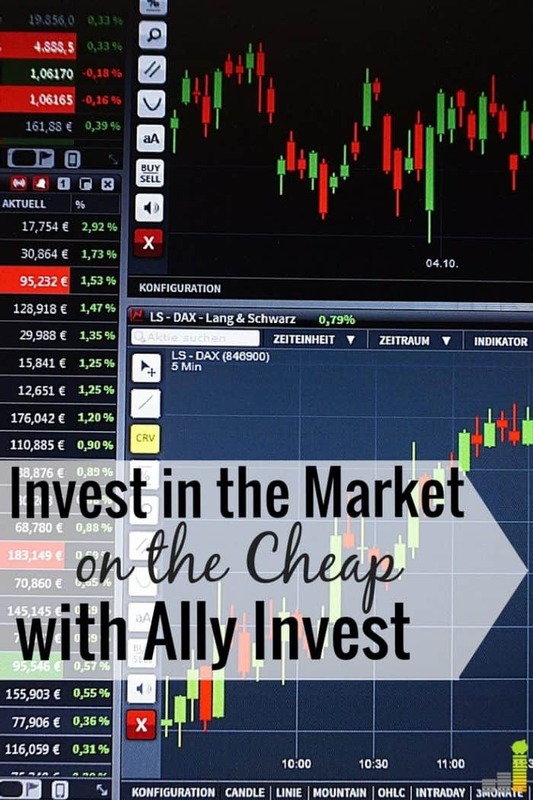 This Ally Invest review comes from that experience and believe there is a lot of value in the $4.95 commission price they charge. This is the lowest commission price in the industry. In certain circumstances you may even qualify for a lower commission of $3.95 per trade. Ally Invest has been in business since 2005 and merged with Zecco in 2012 to broaden their brokerage offerings. They’re well-known for their social media presence and low-priced stock trades. TradeKing was acquired by Ally in early 2016, so I’m sure there’s going to be some exciting new features in the near future for their investors. With that in mind, let’s get on to the review of Ally Invest. Trading Platform: It’s important for a brokerage to have a user friendly trading platform. The Ally Invest platform is intuitive and relatively simple to master. They offer a $4.95 commission on stock trades and $.65 per contract on options (in addition to the stock commission) which is difficult to beat. This makes Ally Invest the lowest priced online brokerage in the market. Free Streaming Quotes: I’ve mentioned the feature of streaming quotes in previous reviews, and Ally does not disappoint. After placing one trade, you contact them and they enable free streaming quotes on your account. This is nice to have if you like to watch the market and execute trades at a specific price. Forex Trading: Just as with Etrade, Ally Invest offers forex trading thanks to their merger with Zecco. If you’re new to forex, Ally offers a $50,000 virtual account to help you get your feet wet. Forex is relatively risky, so I love that they offer this as a feature. Ally Invest Advisors Program: This is a new feature, as of late 2014. What I really like about this feature is that it’s a major step towards being able to handle all of your investment needs in one location. The idea behind Ally Invest Advisors is somewhat similar to an automated retirement program. They manage your investments for you. With Ally Invest Advisors you can start with portfolios as low as $5,000 in low-cost ETFs. These portfolios are suggested and modeled by Ibottson (a subsidiary of Morningstar) and are based on your specific goals, needs and circumstances. The Ally Invest Advisors program is free of charge for the first year when you open a new account. Low Pricing: Obviously, the biggest draw of Ally Invest is their low commission. If you like to invest in stocks you’re hard pressed to beat their $4.95 per stock trade and $.65 for options. They also have a solid mutual fund price of $9.95 per trade. Both are on the low end of the competitive scale, making them hard to beat on both counts. If you trade more than 30 times per quarter, or have a balance of $100,000 the commission lowers to $3.95 per trade and $.50 per option. 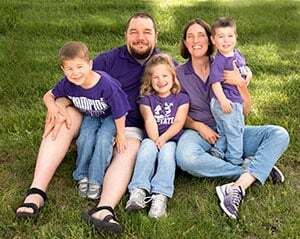 Healthy Mutual Fund Offering: If you like to invest in mutual funds, you’ll be satisfied with Ally Invest as they offer over 8,000 mutual funds from a variety of fund families. This positions Ally as better than average in relation to the rest of the brokerage space. TD Ameritrade is the only other online broker in the space that offer more mutual funds. Great Customer Service: I will pay more for good customer service. If I am going to trust someone with my money then it’s a no-brainer. Every time I’ve dealt with Ally Invest I’ve been satisfied with my experience. They’re also been consistently honored by Smart Money as one of the top brokers in the industry for customer service. Free Online Support: One thing that sets Ally Invest apart is their use of social media and forums on their site. 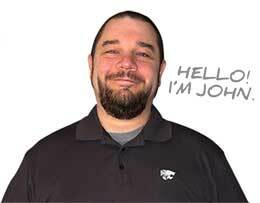 They take to heart offering real-time support to their clients and think outside the box to do so. They also provide free classes and webinars for new investors, or those new to the platform. Regardless if you’re a novice or a seasoned investor, you will find helpful classes to take on the platform. No Minimum to Open: Ally Invest does not have a minimum opening balance requirement. Many brokerages do not offer this, which holds some investors back. This allows clients to open with the amount they can and go from there. This is a huge bonus in my book if you have little money to invest in the stock market. Fees: Ally Invest is very light when it comes to fees which is awesome. However, they do make up for it with an inactivity fee of $50 per year. I hate inactivity fees with a passion, but there are ways around it. They hit you with it if you’ve not had a commissionable stock trade in the last 12 months and/or your account value is under $2,500. If you have over $2,500 in your account or place one trade per year you have no concern. If you fall below either, this is a fee you need to keep in mind. For the right person Ally Invest is an excellent fit. I’m not a fan of fees, but if it doesn’t apply to you there is nothing to worry about. Ally Invest offers excellent service and their price simply can’t be beat. With their solid lineup of offerings, valuable tools and resources to help you as an investor and their accolades I would consider Ally a worthy online brokerage to consider for your investing needs. With the addition of the Ally Invest Advisors platform I believe they’ve taken a major step towards becoming a brokerage that can help nearly any investor – whether you’re a DIY investor or are someone looking for some help managing your investments. If you do open an account with Ally Invest, make sure to take advantage of their current promotion of $200 cash back with a $25,000 minimum deposit, or 90 days in free trades (worth $500), with a $10,000 minimum deposit. This is in addition to their standard offer of crediting up to $150 in brokerage transfer fees.